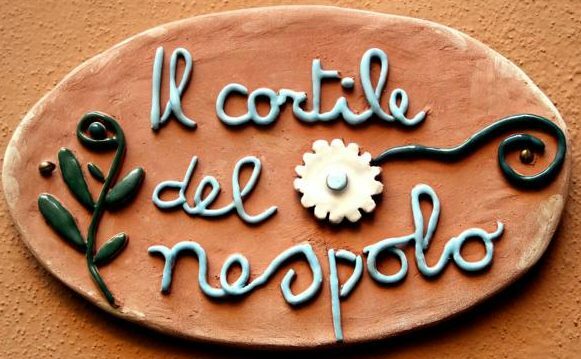 Situated in Bologna, 700 m from MAMbo, Il Cortile del Nespolo has rooms with free WiFi access. Popular points of interest nearby include Piazza Maggiore and Via Indipendenza. Attractions in the area include Via Zamboni, 1.4 km away, or Bologna Fair, located 3 km from the property. At the bed and breakfast, all rooms are equipped with a desk. Every room is fitted with a private bathroom with a bath or shower and free toiletries. All units will provide guests with a wardrobe and a kettle. Piazza del Nettuno is 800 m from Il Cortile del Nespolo, while Fountain of Neptune is a 10-minute walk away. The nearest airport is Bologna Guglielmo Marconi Airport, 5 km from the accommodation. From the AIRPORT : get BLQ bus and get off at Ospedale Maggiore. From the same bus stop and with the same bus ticket, get bus 13 or bus 19, they both run very often. Get off at Riva Reno. I live few steps from the bus stop. Alternatively, the house can be reached far more quickly by taxi. The cost for two people is around the same as the bus. From the RAILWAY STATION : get bus 36 and get off at bus stop Palasport.